How many foreign languages have you learned in your life and how have you learned them? The world has changed in the past decade, and now we have much more sophisticated ways to be come multilingual. 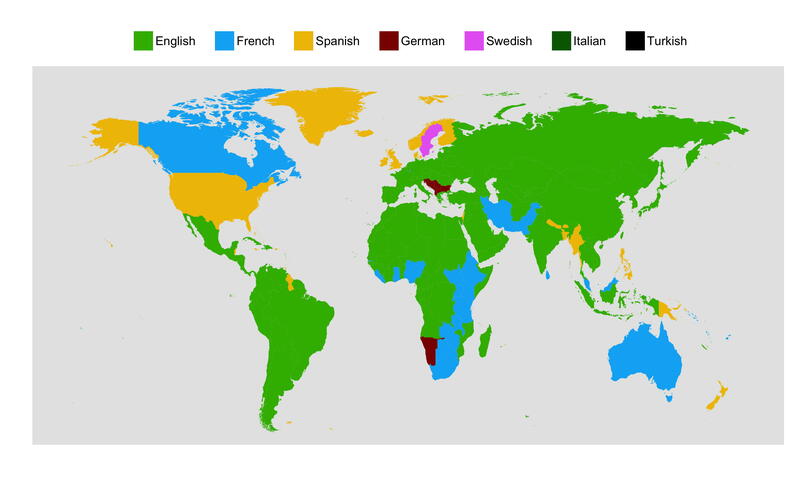 The most popular language studied on Duolingo in each country. Duolingo is one of those ways. The language-learning mobile app counts 120 million users who can choose among 22 different languages. Looking at daily activity of its users over a period three months, Duolingo was able to provide a glimpse of the most popular languages around the globe. The data covers all 194 countries. No surprise that English dominates the map. English is by far the most studied language around the world: it’s one of the top two languages in two thirds of all countries. This is true even for English-speaking nations, such as the United States. English is learned by people in 116 countries, followed by French (35 countries) and Spanish (32 countries). While French and Spanish are in tight competition. Although French is one of the top two languages in 58% of all countries, and Spanish — in 46% of the countries, in terms of the overall number of users, Spanish wins: it is studied by 17% of all Duolingo users, compared to only 11% for French. What is surprising is that English is the second most popular language int he United States, attracting 21% of the country’s Duolingo users. In Sweden, Duolingo’s Swedish course turns out to be the most popular in Sweden itself: 27% of all users in Sweden are learning Swedish. 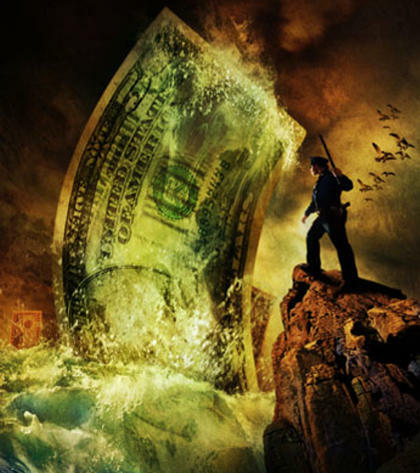 In the United States, immigrants constitute 13.1% of the total population. But even more — over 20% of the population — speak a language other than English at home, and over 25 million people speak English less than “Very Well”. Immigration to Sweden has been skyrocketing in recent years: one in six Swedish residents in 2015 was born outside of Sweden. The fastest growing foreign-born groups are from Syria and Afghanistan, reflecting a recent increase in the refugee population. Duolingo recently released a Swedish course for Arabic speakers, which will hopefully help! Canada is another interesting case: its top language on Duolingo is French — one of Canada’s two official languages (in addition to English). Latin American countries are fairly consistent in their language preferences: The top language is English and the second most popular language is Spanish. 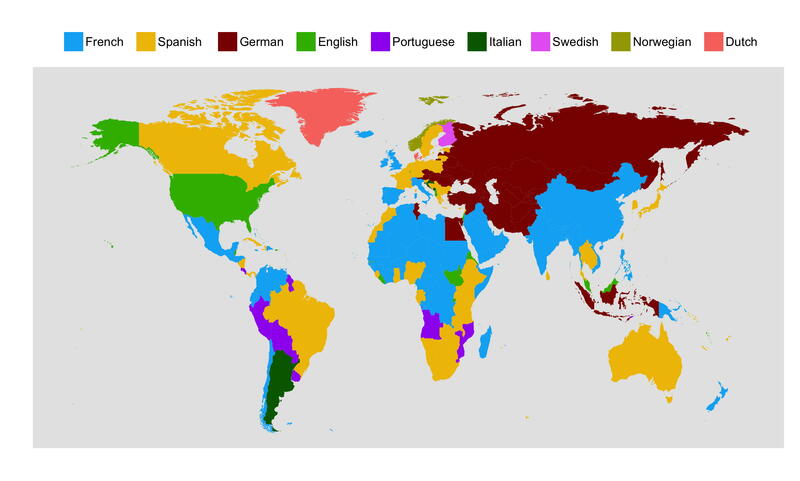 The second most popular language studied on Duolingo in each country. In Costa Rica, Portuguese is the second most popular language studied on Duolingo. In Argentina, the second most popular language is actually Italian.